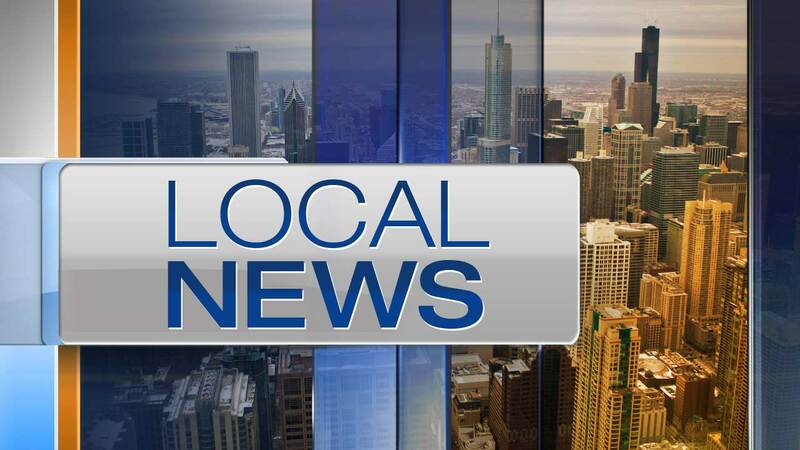 A couple was robbed of their car and wallets when they stopped at a Bucktown stop sign early Saturday, police said. The couple stopped behind another car at a stop sign at 3:53 a.m. in the 2300 block of North Oakley when they were robbed, police said. The 29-year-old man and 27-year-old woman were driving northbound on Oakley in a 2017 black Honda Civic, police said. The victims were behind an older model white sedan when the vehicles stopped at a stop sign, they told police. Police said two black, male robbers got out of the sedan, approached the victims' vehicle and showed firearms, demanding the victims get out of the Civic and give up their personal belongings. The victims gave the robbers their wallets, and the robbers fled eastbound on Fullerton in both the victims' vehicle and the white sedan. Police gave no further description for the robbers or their vehicle.